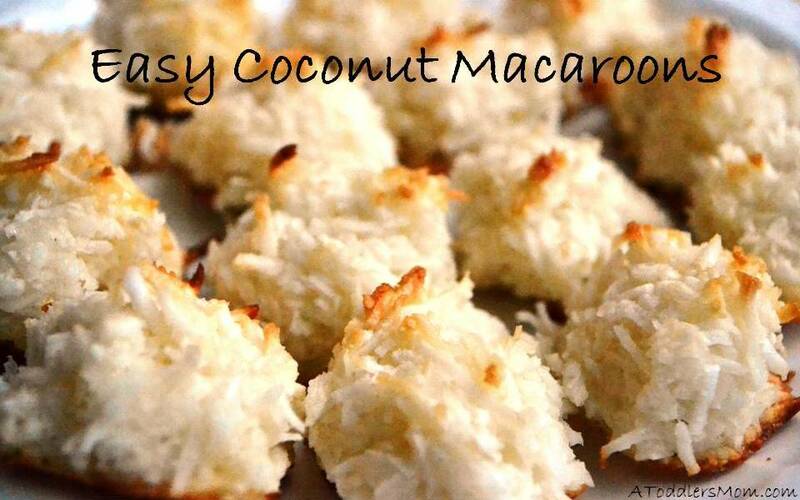 These coconut macaroons are a fun and festive treat that are sure to be a crowd-pleaser. Not only do they only require a few simple ingredients, but they are also quick and easy to make. Since they are grain-free, nut-free, dairy-free, soy-free, and sugar-free, they are usually a safe choice when serving food at a party. Kids and adults will both love the soft texture of these messy and crumbly goodies. Combine ingredients and shape into small balls and place on a baking sheet lined with parchment paper. Bake at 325 for approximately 12-18 minutes. Enjoy! Looks super yummy!!!!! Love macaroons. Just bought pumpkin macaroons yesterday, but these look lovely. pumpkin macaroons sound delicious… what a great idea!